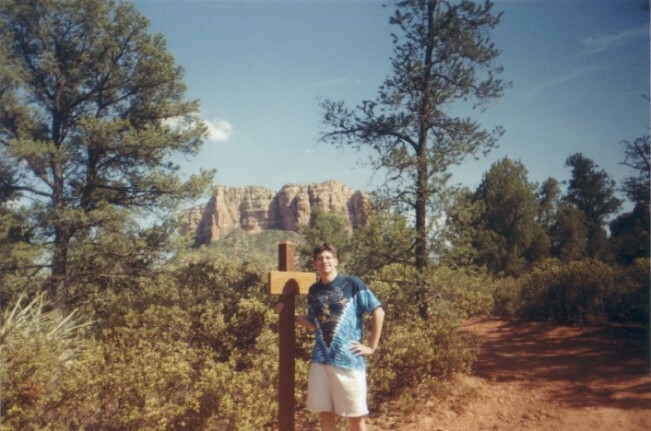 On the way to the Grand Canyon we stopped at Sedona. 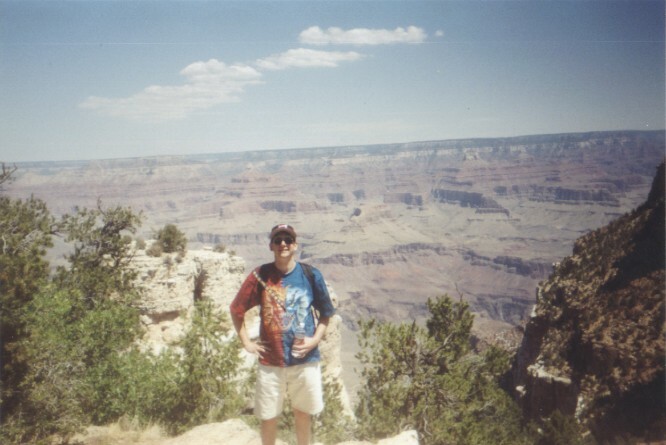 Here's me at the edge of the Canyon. To say it was breathtaking would be the understatement of the year. Here's a wide look at the Grand Canyon.